From only £295. 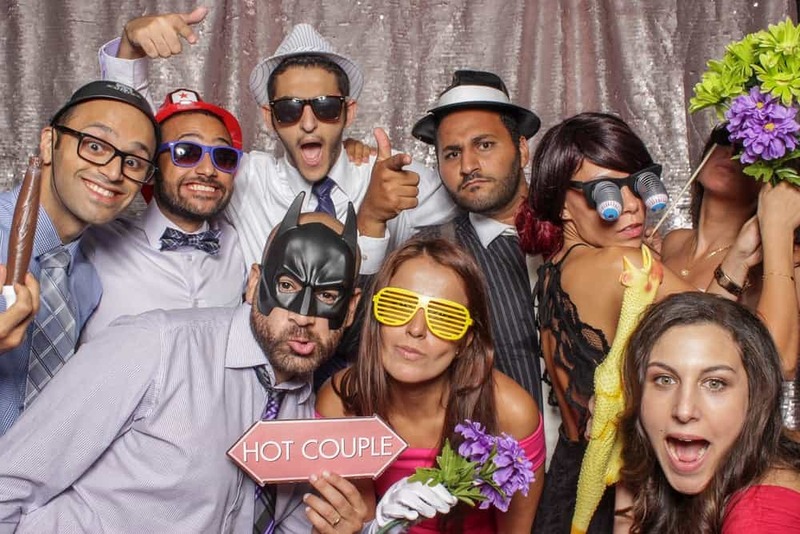 Leading Photo Booth Provider. 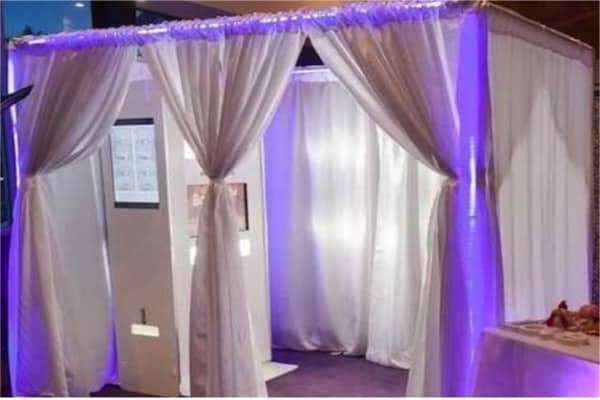 A photo booth to suit all of the major events. Weddings, Birthdays, Parties, Festivals, Corporate events, Bar Mitzvahs, Brand and Product Launches. Oval & Mirror Booths at amazing prices. That’s a great deal isn’t it??? We really do offer brilliant prices, superior service and all round entertainment. Our Oval Booths are the very best Apple MAC powered and full of great features. Oh Yes. We forgot to mention…Unlimited Backgrounds! See this short video! Its just 1 minute long! We offer so much more. 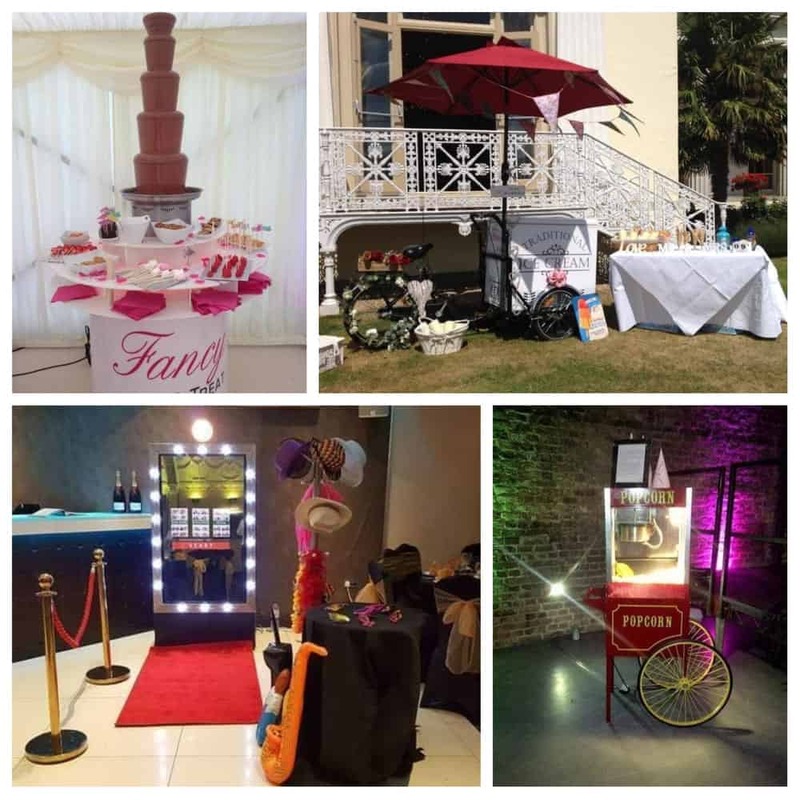 Ice Cream Carts, Chocolate Fountains, Candy & Popcorn Carts, Close up Magicians, Full Event Management and much more! 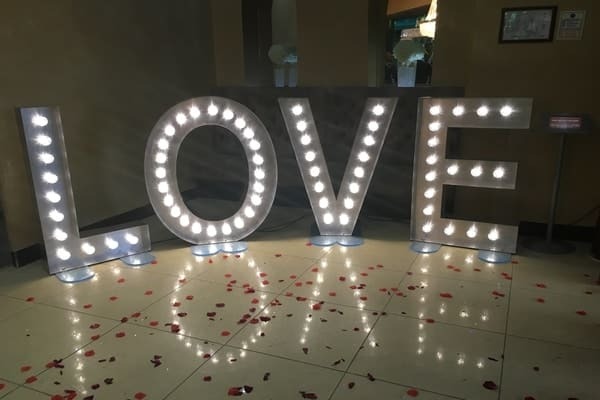 Cheap Photo Booth Hire London Surrey, Berkshire, Middlesex, Kent & Sussex. 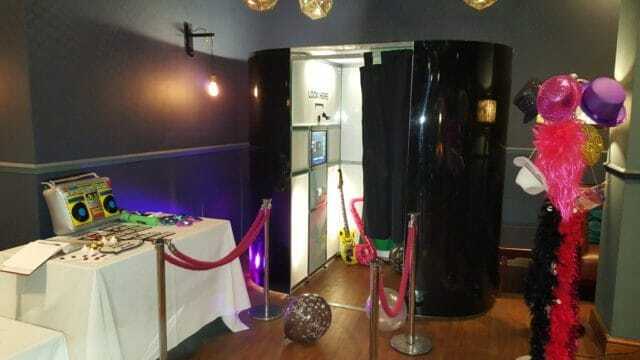 Photo Booths, Mirror booths to rent and hire. Prices start from £295. 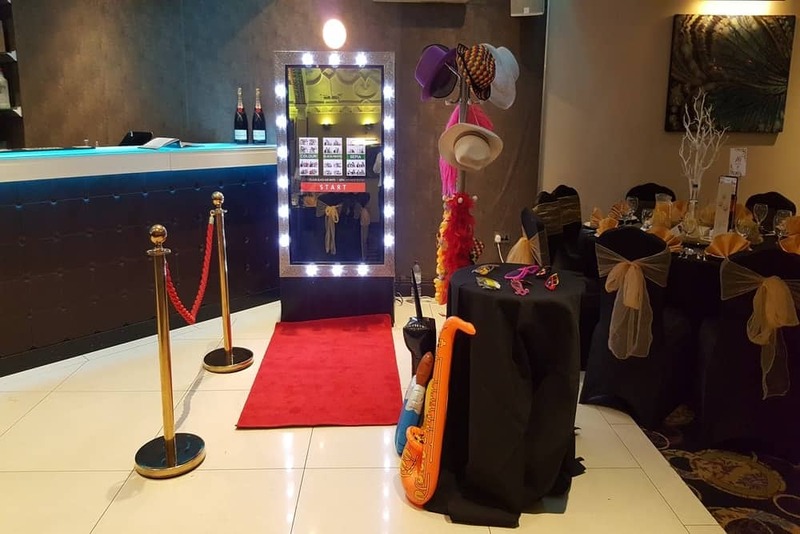 When you’re looking for the best photo booth hire Surrey, Berkshire, Middlesex, Kent, Sussex and London has to offer, call us right away. You may be surprised to know that it’s cheap to rent a photo booth even though it seems like it might be expensive. We specialise in providing a high quality service at affordable and cheap discount prices. Photo booths are great fun and this article here provides a great insight into the fall and now the rise, of Photo booths. Hire one for your forthcoming event!